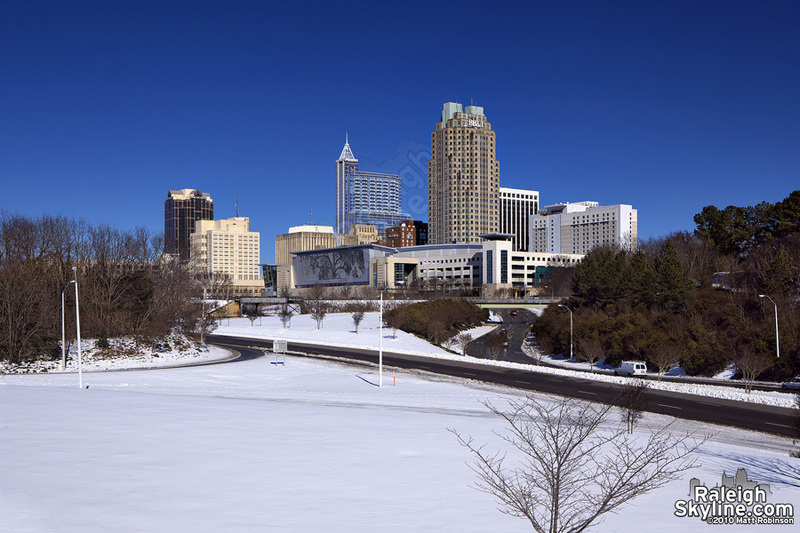 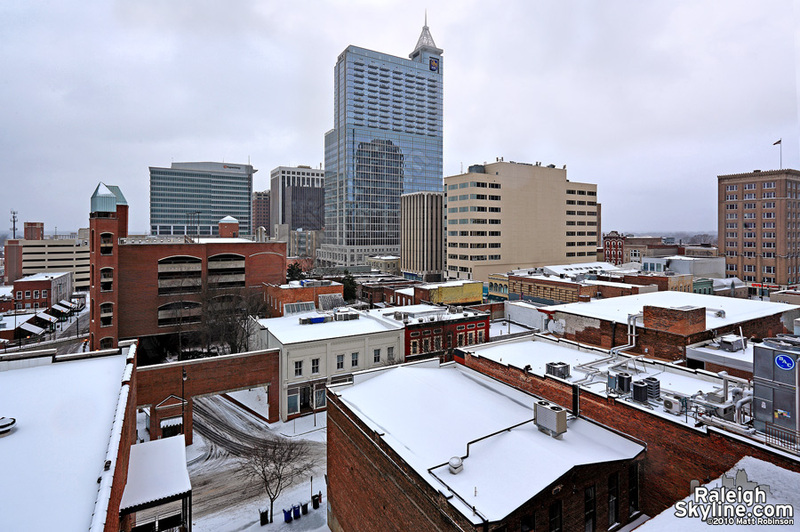 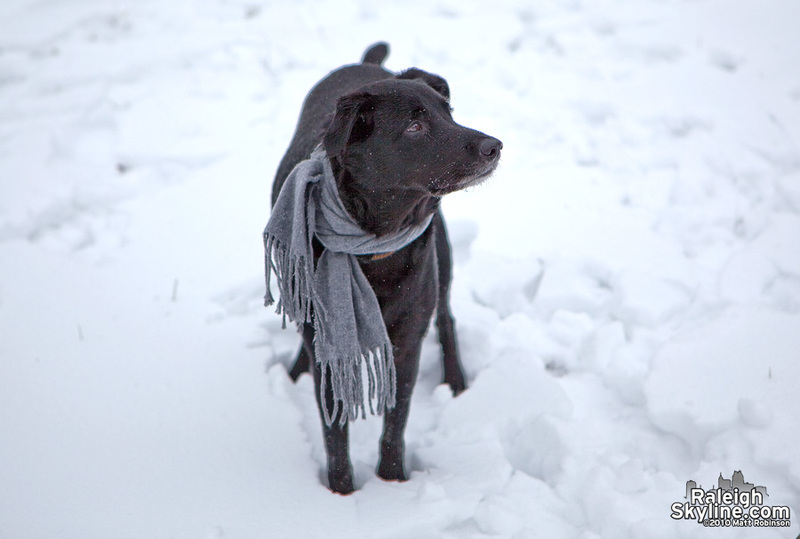 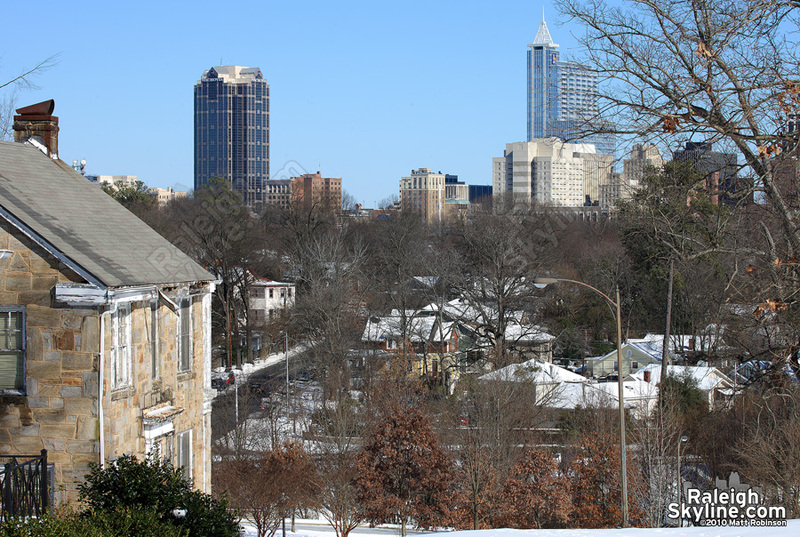 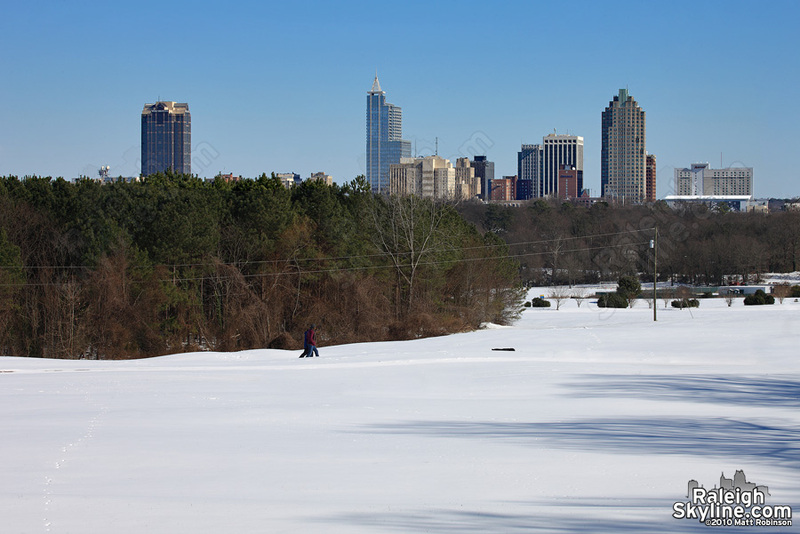 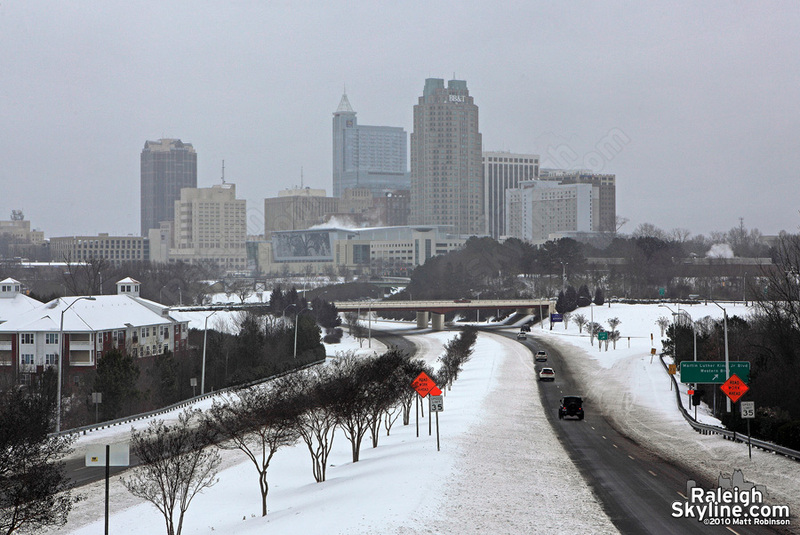 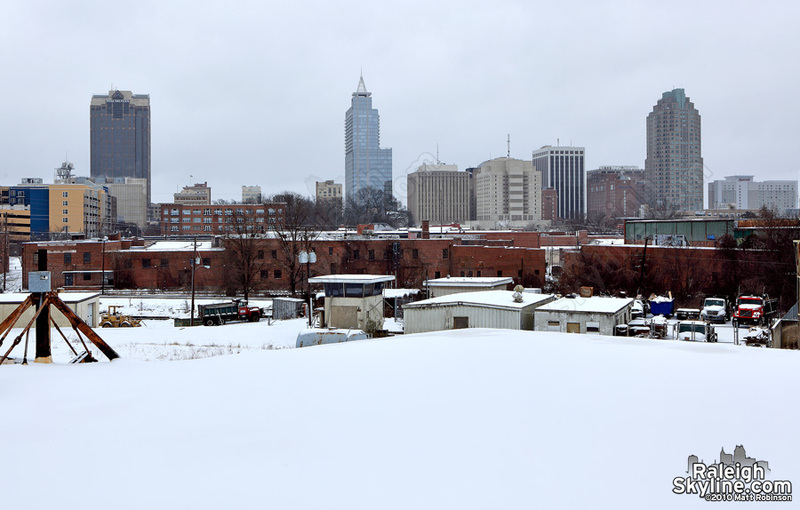 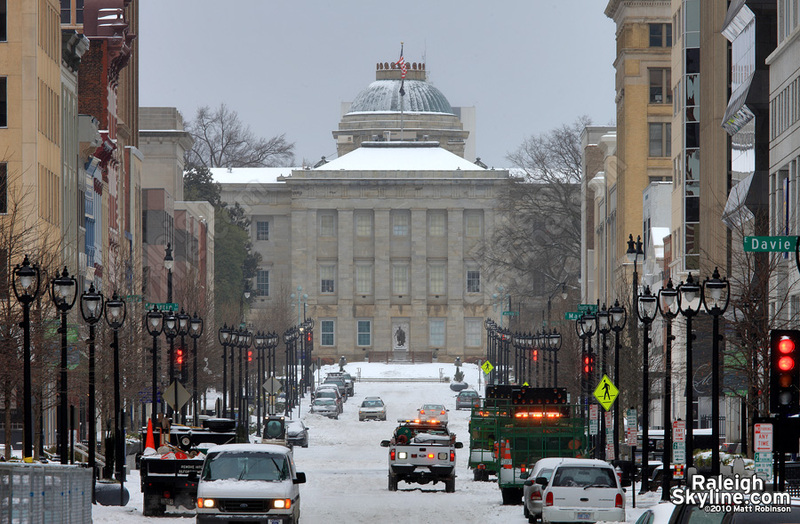 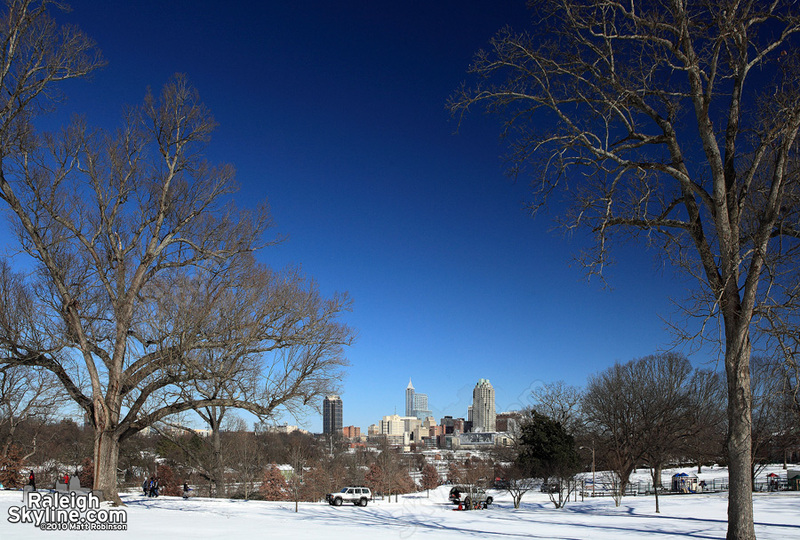 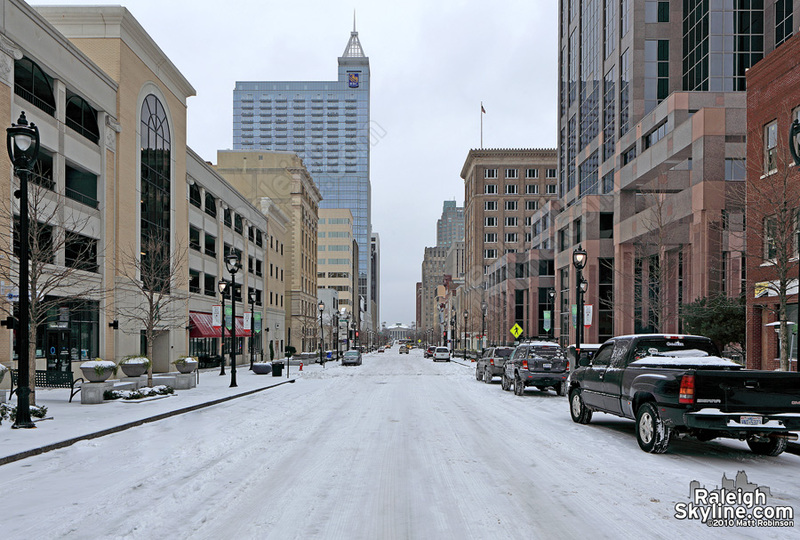 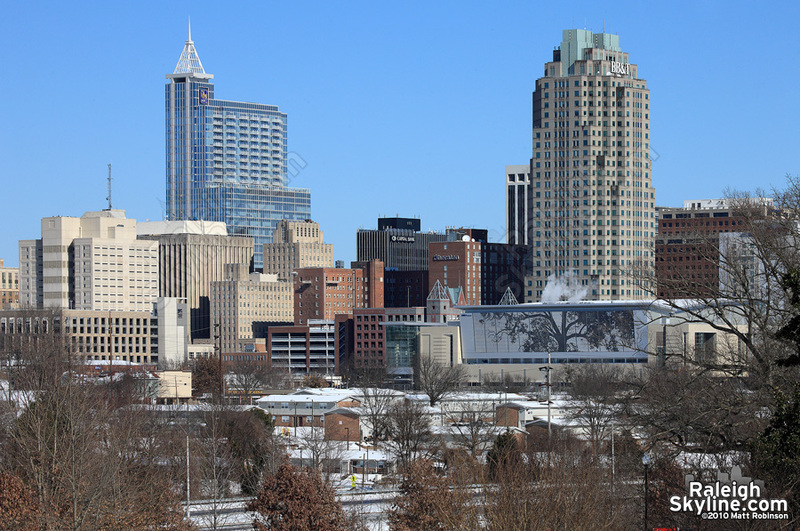 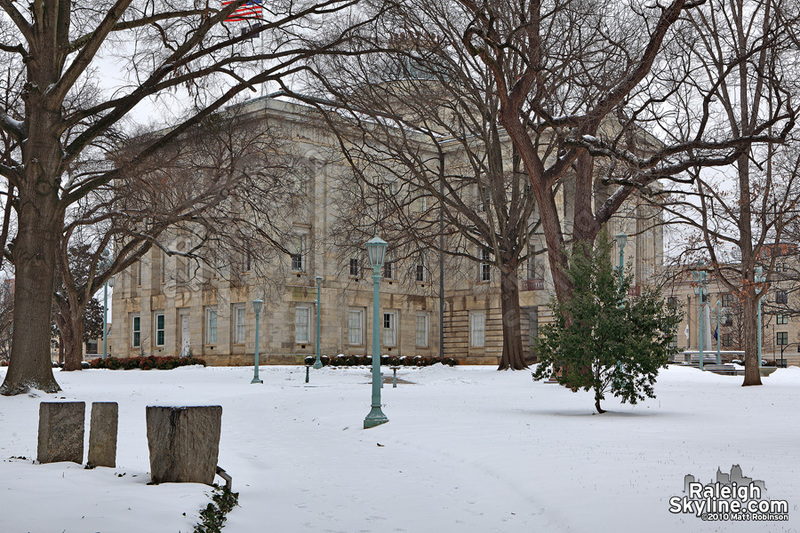 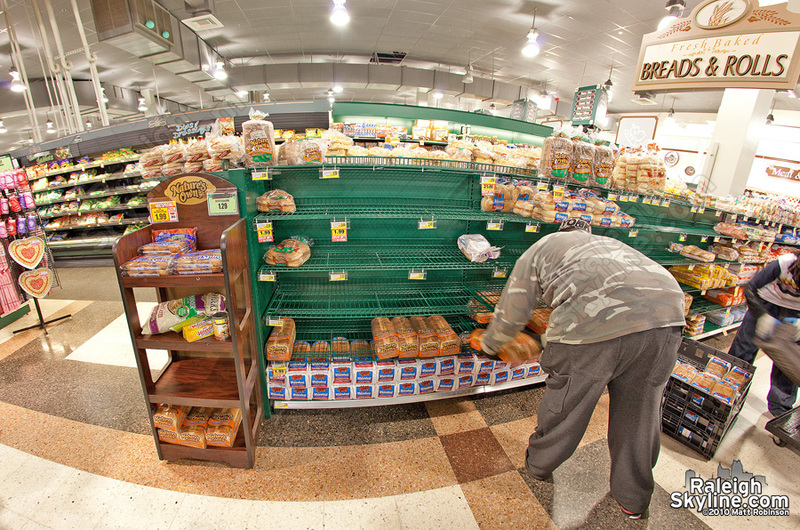 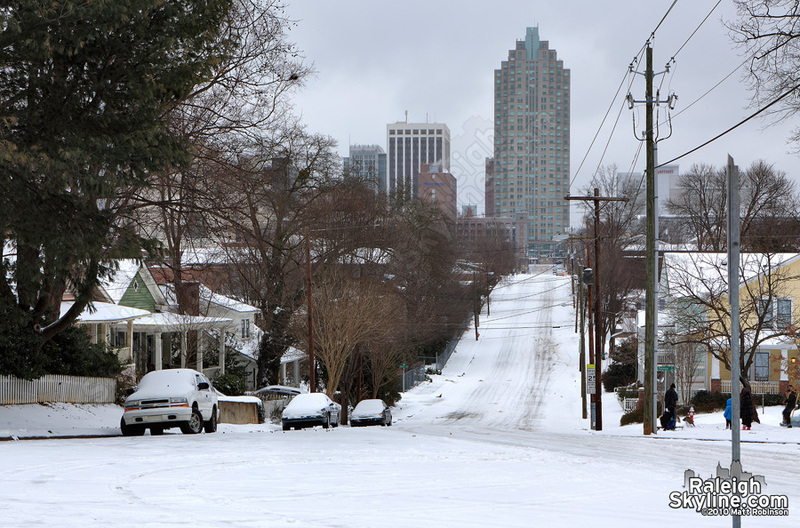 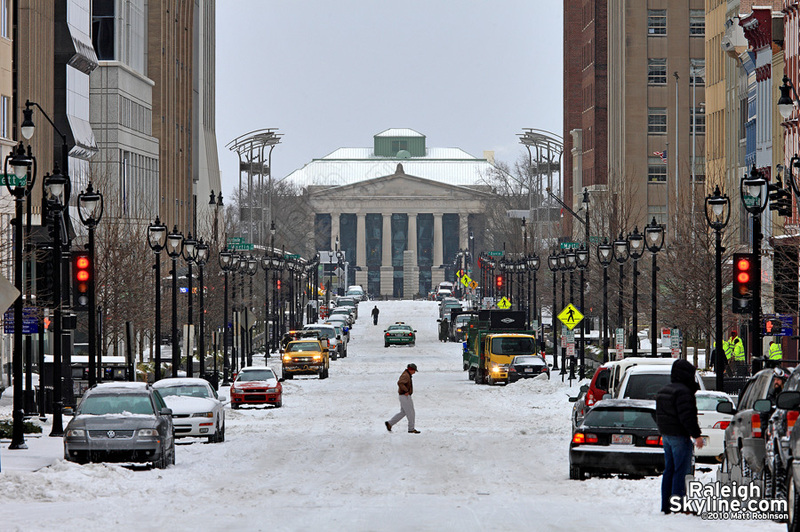 Scenes from the January 29-30 snowfall in Raleigh, North Carolina. 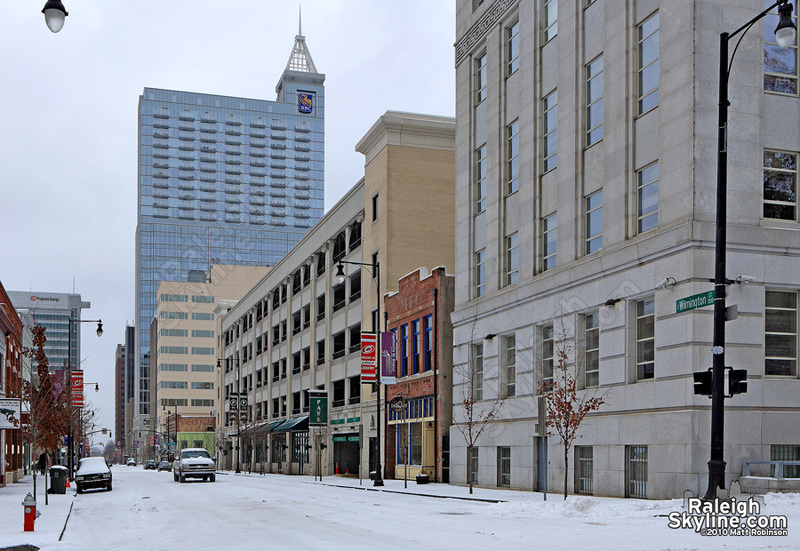 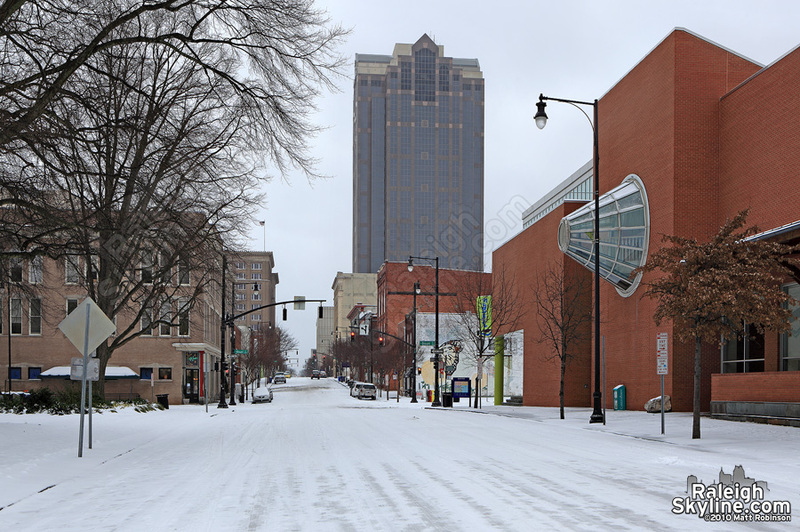 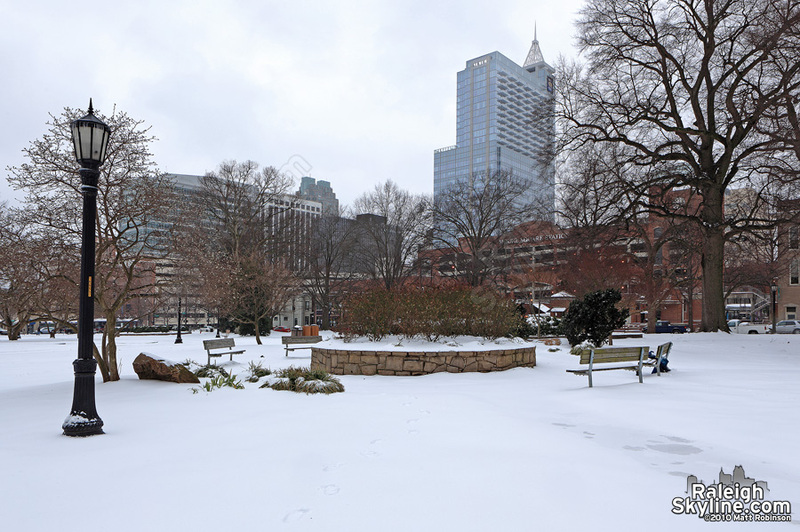 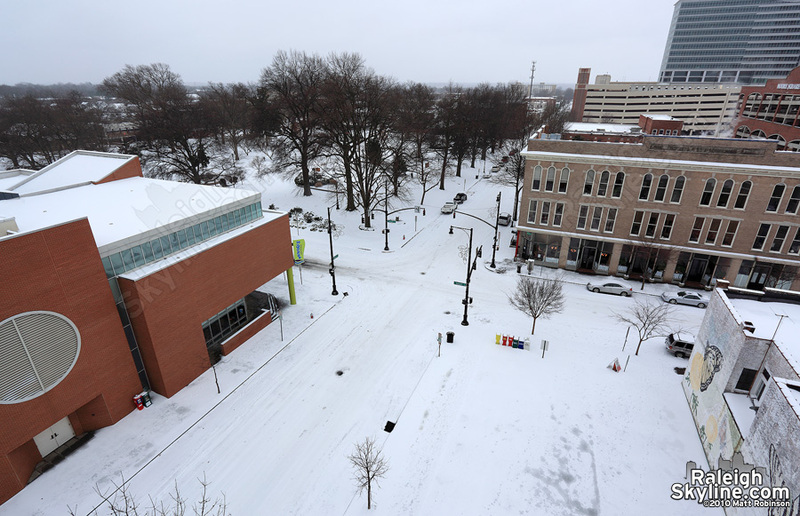 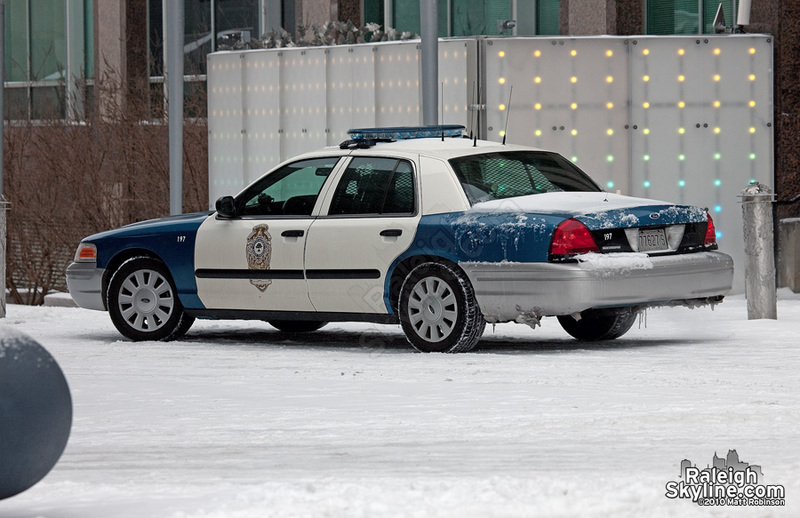 It appears we got about 5 inches around downtown, though in some spots the accompanying sleet compacted it to less. 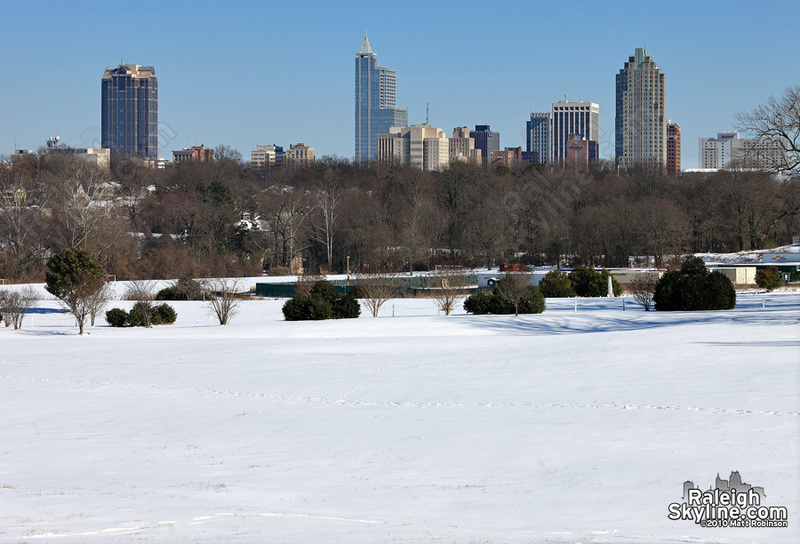 UPDATE: Clear skies on January 31. 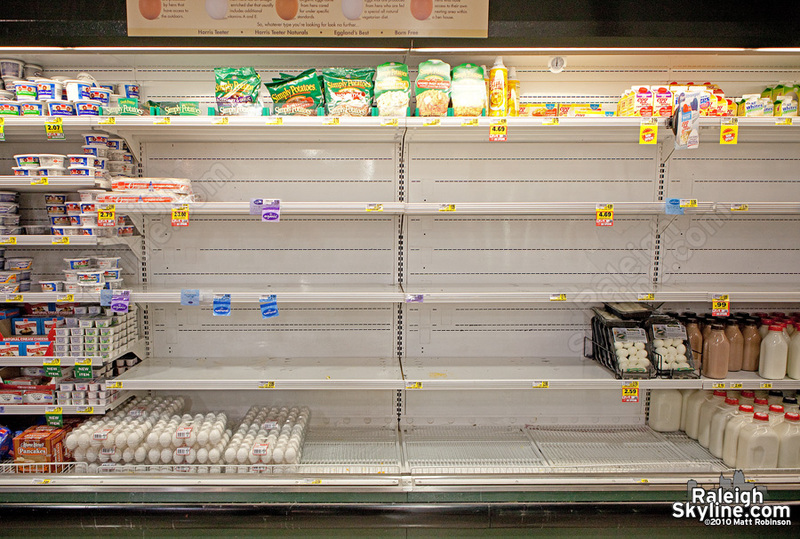 Everyone needs eggs apparently. . .